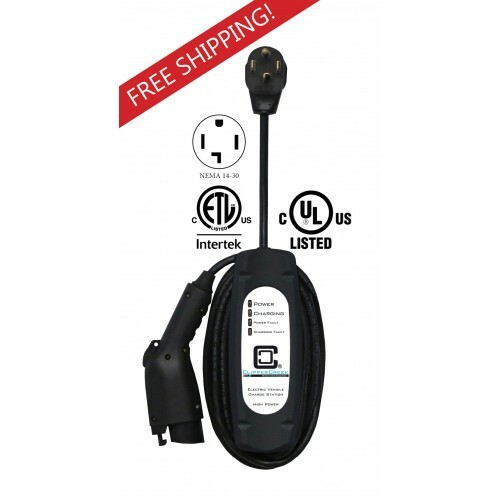 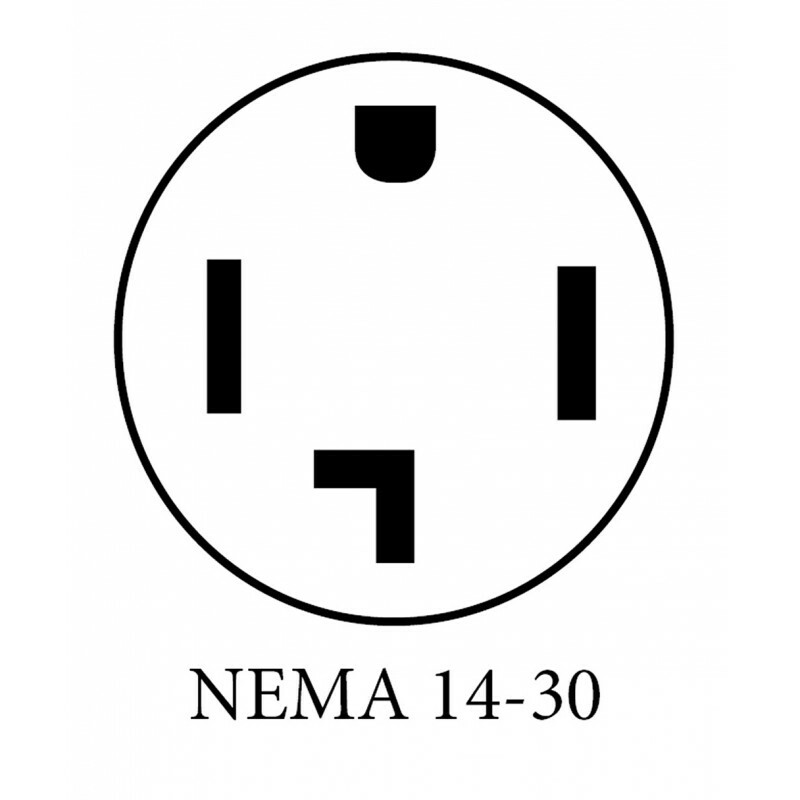 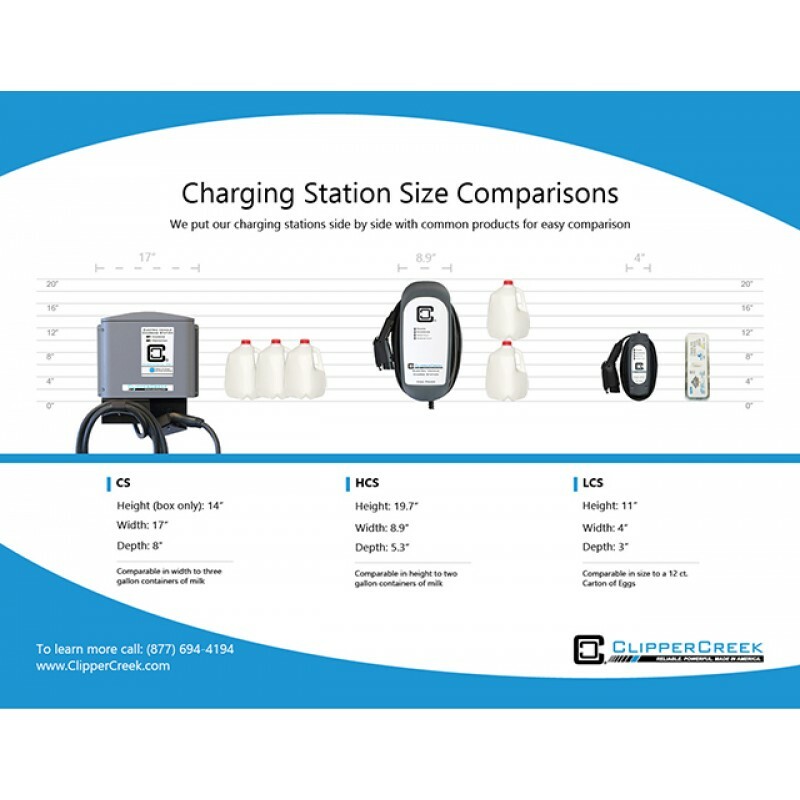 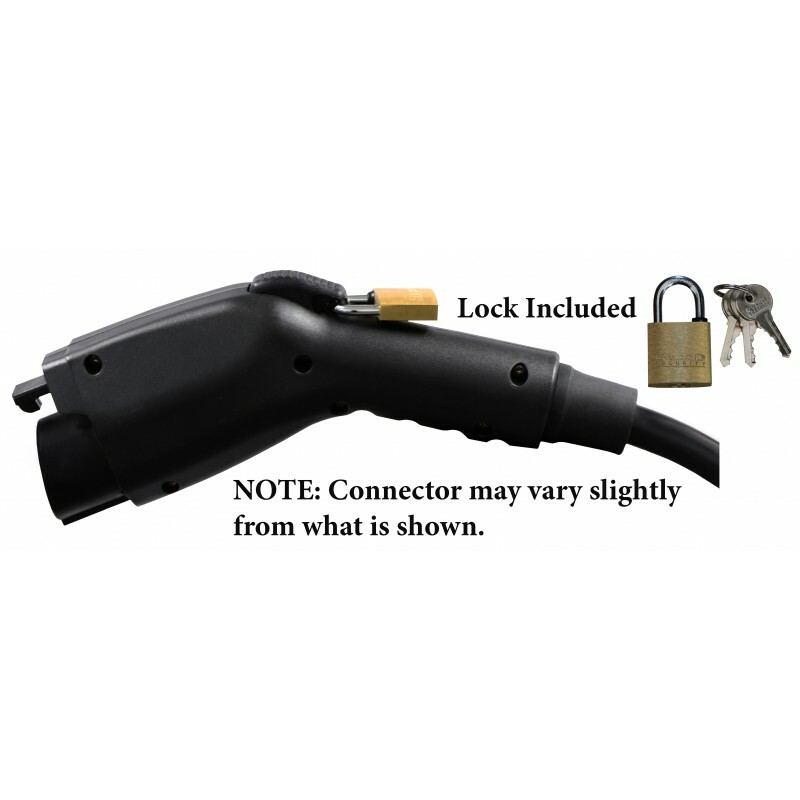 Electric vehicle owners can now take full advantage of their existing 30 Amp circuits with the new LCS-30P plug-in (NEMA 14-30 plug) EV charging station from ClipperCreek. We've packed 5.8kW of power in this slim, and sleek package. 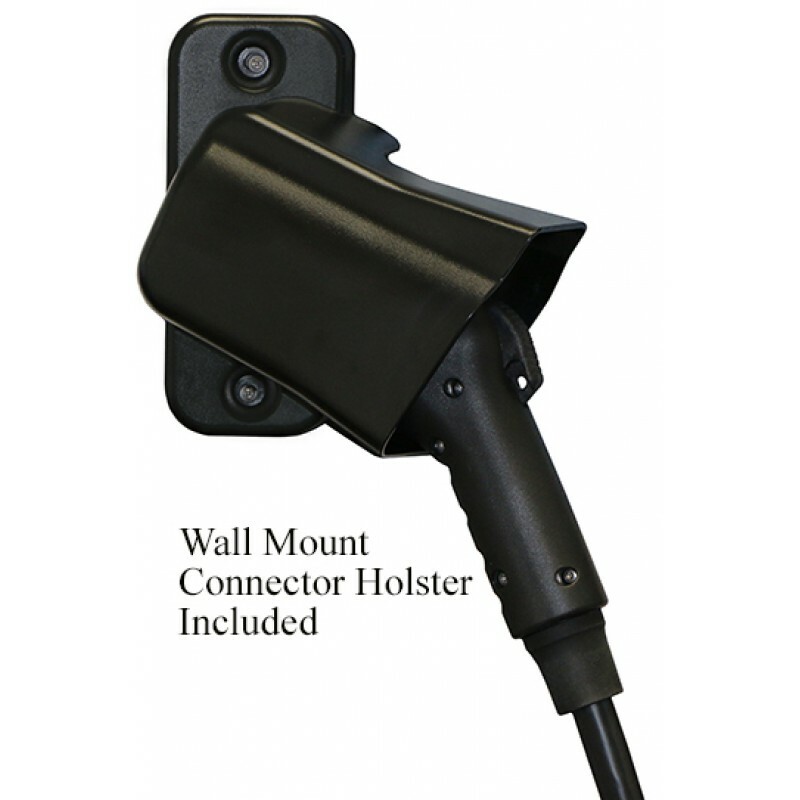 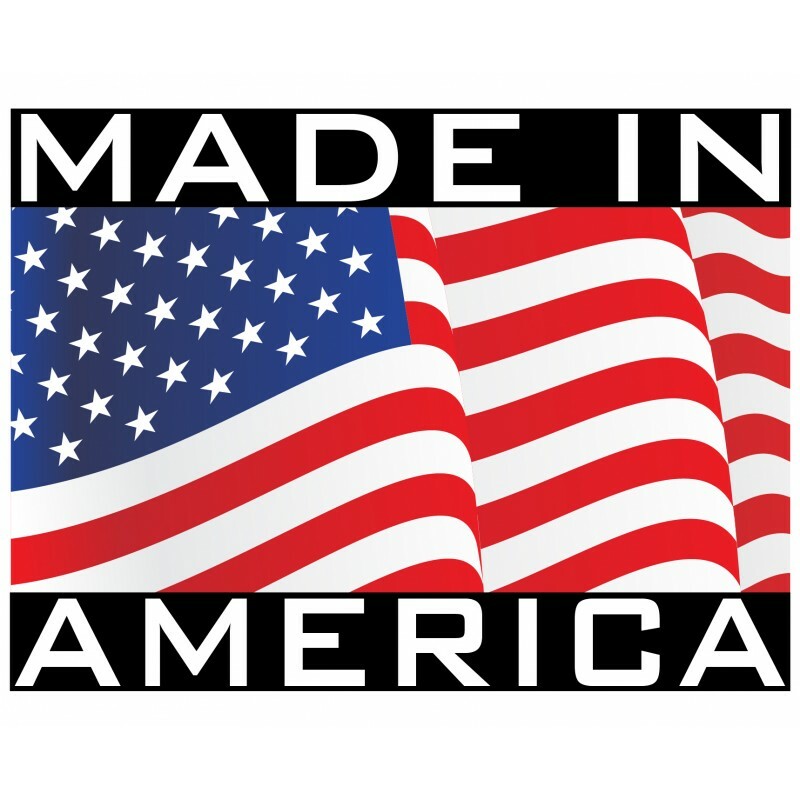 The Wall Mount Retractor from ClipperCreek is the ideal solution for sites that need cable management, keepingcharging cables off the ground and vehicle connectors protected.